After all, the Mustangs are four-time defending state champions for a reason. Thursday's game with No. 1 Colorado Academy visiting No. 3 Denver East looked like a test to see if anything has changed this season – but it hasn't. The Mustangs were true to form in a convincing 16-2 victory, leading wire-to-wire and forcing a running clock early in the second half. "I always say, 'compare and despair.' 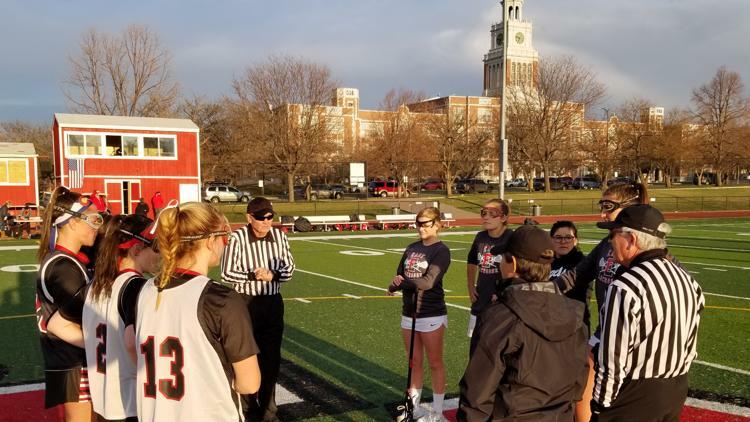 We try not to look at other seasons," senior midfielder and captain Sloane Murphy said. "We're really focusing on the dynamics of this team, this year – how we can work with what we have right now moving forward." Colorado Academy (6-0, 3-0 Metro League) shot out to a 10-1 halftime lead over Denver East (3-4, 1-1 ML). Ella Squibb scored both of the Angels' two goals. Colorado Academy did not report stats as of Wednesday night. The Mustangs will next play Kent Denver (2-1, 1-0 ML) at home at 11 a.m. Saturday. The Angels will next host Mullen at 5:30 p.m. Monday.